Should software try to mimic our real-world experiences? Well, I’d guess that nobody wants to reinvent the wheel where the basics of reading English text are concerned. We read books from left to right, top to bottom, after all. But skeuomorphic design has been around for a while, and it is certainly something Apple bet heavily on years ago. The chrome buttons and scroll bars with their little fake highlights and shadows, the wood-paneled look of the bookshelf in iBooks, and the “analog” clock face (complete with rotating second hand) on the Dashboard of OSX are all examples of this. Beginning with the release of Microsoft’s Metro OS, developers behind major operating systems are abandoning hyper-realistic user experiences. And that might not be a bad thing. 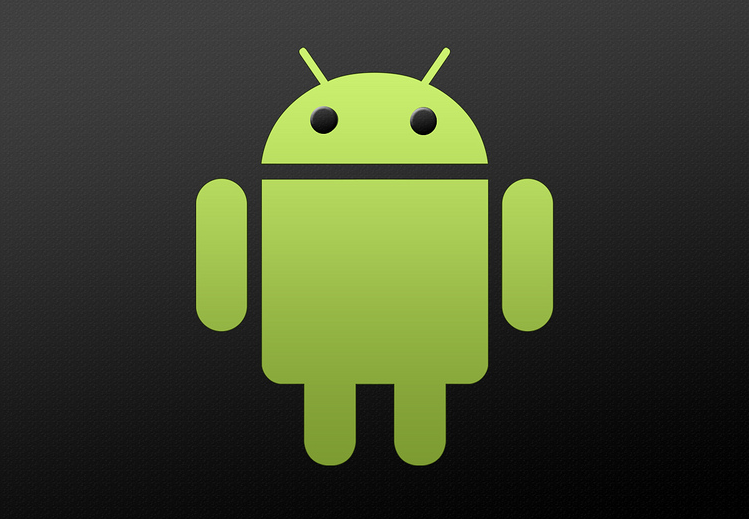 Look for iOS 7 to follow this trend. For those of us creating storybook apps, the move away from skeuomorphic interfaces has notable implications. Will realistic page turns, fake ‘gutters’ and bookmarking go away? Should they? What other design elements in apps and ebooks might be affected in the move away from visually realistic interfaces? Let’s discuss this during the next #storyappchat, this Sunday (June 2) at 9:00 p.m. Eastern/6:00 p.m. Pacific, OK? What a treat it was to have Eli Noyes with us for this chat! He shared his experiences creating content for kids in a variety of different formats, as well as a look behind the scenes on his latest projects, Ruff’s Bone and the Raymond & Sheila books. We also gave copies of both the Mac and the iOS versions of Ruff’s Bone to several fortunate winners during the chat! Grab the details in the transcript above, and remember we chat (nearly) every Sunday night at 9:00 p.m. Eastern/6:00 p.m. Pacific. NOTE: we are taking next week off to celebrate Mother’s Day. Join us on May 19 when we will discuss ways to make your iTunes description more effective. See you then! You might recognize Eli Noyes as the illustrator of Annie Fox’s whimsical Raymond and Sheila books. He is also the writer/illustrator of a new story app called Ruff’s Bone, available from Wanderful Interactive Storybooks. Noyes is an animation and video veteran, having worked on projects for Sesame Street, HBO, Scholastic, Nickelodeon, MTV, Pixar, Disney and Oxygen Media. He is co-owner and co-founder of Alligator Planet, where he is busy creating short films, directing animation for documentaries, consulting on kid’s television and web projects, and, most recently designing postage stamps for the post office. Help us welcome Eli to #storyappchat (and to Twitter!) this Sunday, May 5, at 9:00 p.m. Eastern/6:00 p.m. Pacific. We will have some promo codes for Ruff’s Bone to give away too! 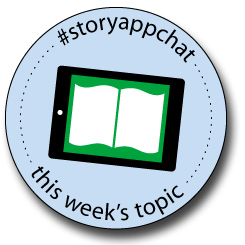 Just start including the #storyappchat hashtag to participate, and we’ll see you there. UPDATE! Eli has provided some development sketches for both Ruff’s Bone and the Raymond and Sheila books! This is a fascinating look into character development and a very unique illustrator’s style.